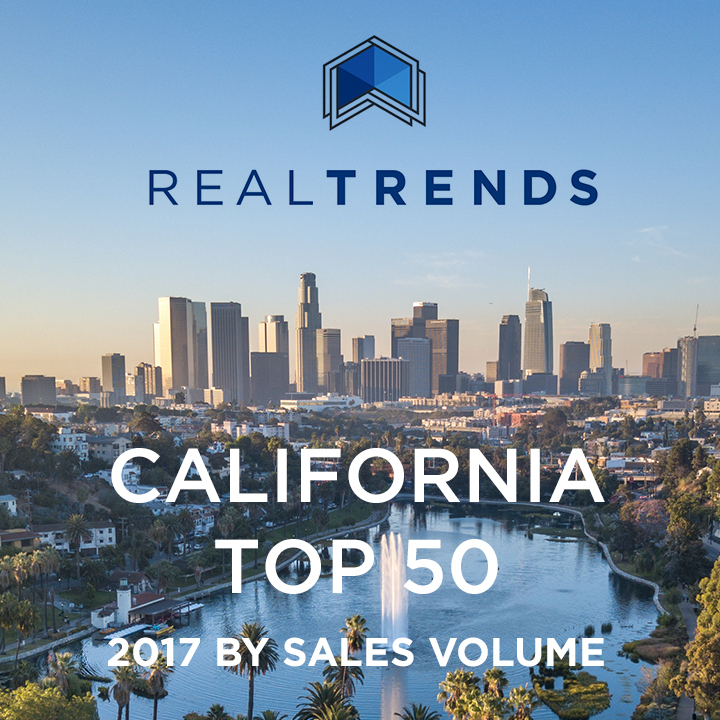 Steve Frankel Ranked in California’s Top 50 by Sales Volume - Sales Include Celebrity Properties, Notable Architects, and Los Angeles’ most expensive homes. Home Tour: Sunset View Drive. The street name says it all. This home was truly built with entertaining in mind, and the details and views are sure to impress. This Los Angeles masterpiece is the perfect combination of classic mid-century design and cutting edge craftsmanship. Sweet dreams are made of this Mid-century Modern home in the Hollywood Hills, which Eurythmics singer Annie Lennox just snapped up for $4.375 million. Designed by Buff and Hensman, the gated 1960s residence spans three-quarters of a hillside acre. Walls of glass clash with walls of wood in the stylish post-and-beam interior, which has more than 2,700 square feet of living space. 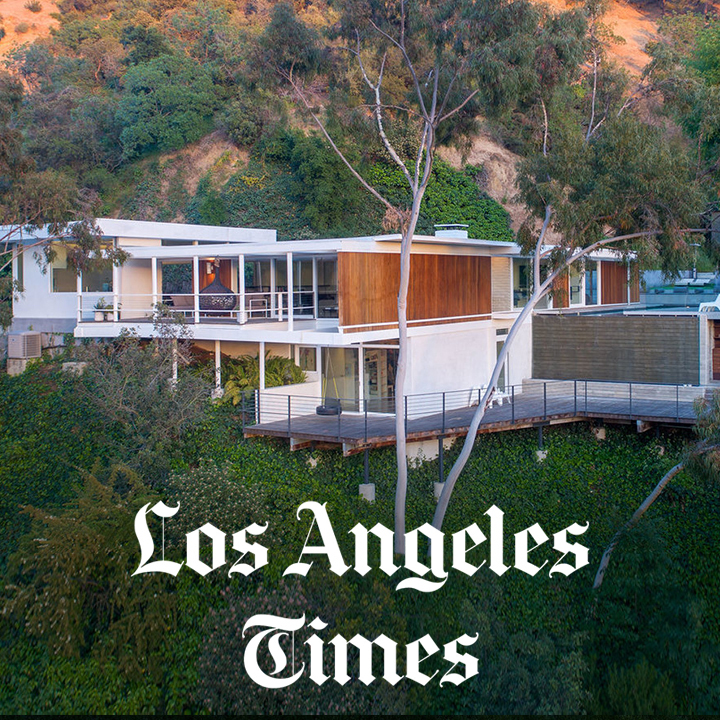 Nearly 15 years after former punk-rock musician Jonathan Anastas purchased the home, the Richard Neutra–designed Bonnet House has hit the market once again and is now being listed for $1,795,000. Designed in 1942, this much-published property has been fawned upon by architectural critics for decades. In fact, it was even the subject of a 12-year restoration by former owner David Hay. 1988 Traditional Sits on a Sea of Lawn on 1.5 Acres. The onetime home of actor-singer David Hasselhoff is up for sale in Encino at $6.995 million. The “Baywatch” lifeguard sold the property five years ago.Inside, the two-story-tall living room featuring wood floors and a fireplace is flooded with natural light. Other living spaces within the 11,149 square feet include a formal dining room, a family room with a bar, an eat-in kitchen, a screening room, a music room, an office and a gym. Angeleno is pleased to present a selection of extraordinary men who are leaders in their field. These men of distinction are truly accomplished and stand out as the best influencers & contributors of our community. A Beverly Hills estate that has come back on the market at $32 million is a star in its own right. The property served as O.J. Simpson's mansion in the FX series "The People vs. O.J. Simpson." The home's owner, Daphna Edwards Ziman, launched then-Sen. John F. Kerry's 2004 presidential campaign. And the 1923 house had an early remodel from architect to the stars Paul Williams. This Bel Air house built in 1964 is a time capsule that still manages to look contemporary. The 1.5-acre grounds feature a poolside bar, a greenhouse, and trails that lead to a small log cabin designed by the current owner, says co-listing agent Steve Frankel. The Loring House, named after the choreographer Eugene Loring, who commissioned Neutra to design the home, sits on a knoll bordering the Trebek Open Space. In addition, the property features a two bedroom guest house, Kalfus Guest House with a two-story art studio designed by Steven Ehrlich, FAIA. A rare opportunity to own an architectural treasure. The three-story, elevator-equipped mansion, behind gates and positioned high above the street with panoramic canyon views, has five bedrooms, six bathrooms and six fireplaces in 8,098 square feet. No small things here: Travis Barker of Blink-182 fame just bought a Mediterranean home on a private street in Calabasas for $2.825 million and sold another home in Cheviot Hills for $4.465 million. The property, part of which was built on land once owned by hockey great Wayne Gretzky, originally debuted on the market in March at $45 million. Completed in 1998, the Italianate compound includes a main house of more than 11,000 square feet, a pair of guest homes, a swimming pool, a pool house, a tennis court, formal gardens and parking for as many as 30 vehicles on slightly more than five acres. From shorefront masterpieces to amenity-packed luxury towers, the City of Angeles real estate market is red-hot. Here, a look at the properties, neighborhoods and trends hitting our radar. 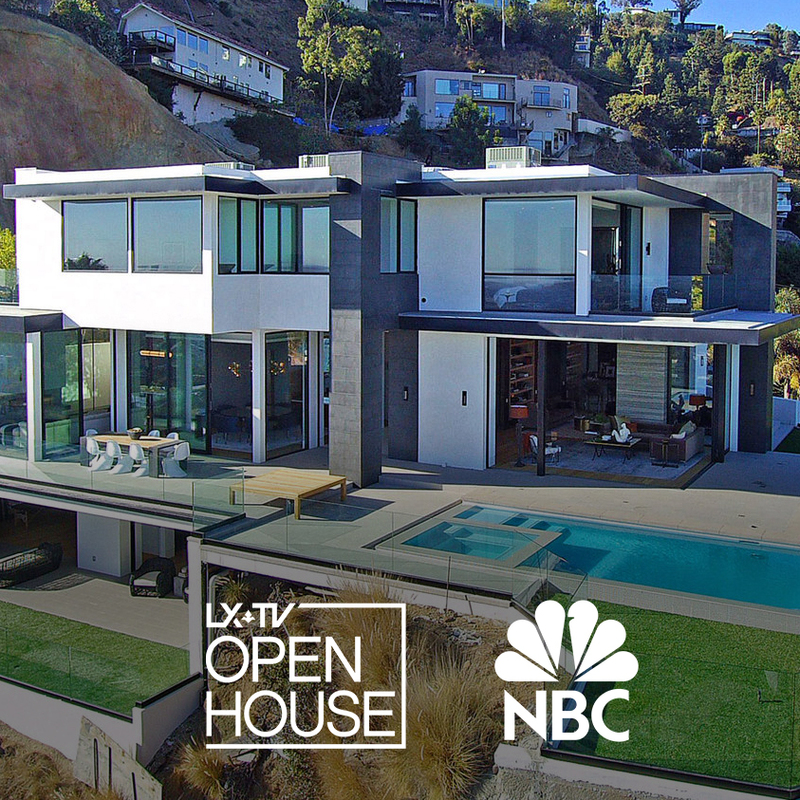 It’s no secret in the celebrity real estate world that Ashton Kutcher sold his glassy, uber-modern mansion high above the Hollywood Reservoir for $9.925 million. The 5,500-square-foot French-style house was built in 1991 and has high ceilings, an updated kitchen, an office, five bedrooms and six bathrooms. The front of the house has a stone and floral courtyard with a koi pond. The backyard contains a lawn and a swimming pool.